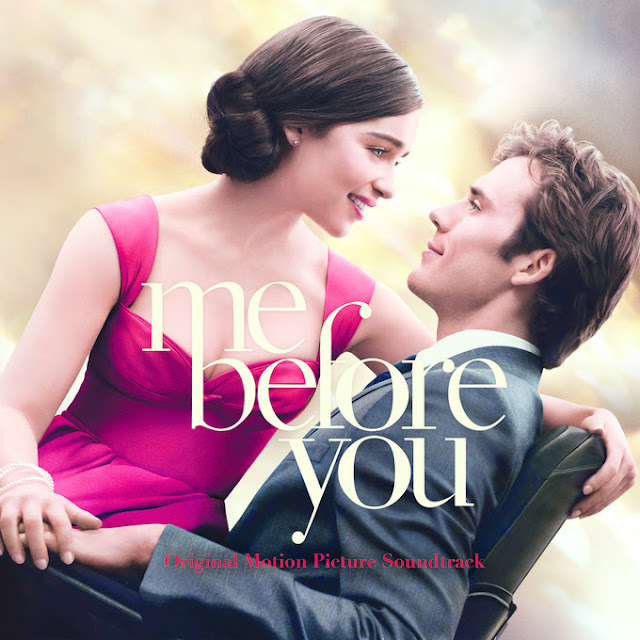 Me Before You (Original Motion Picture Soundtrack) is set to be released on June 3, via Interscope Records, the same day as the film. I listened to this album on a rainy, foggy, mildly humid day. It was as if it was curated just for the day. I can't tell you how good the film will be but its soundtrack fit my day nearly perfectly…had to skip Jack Garratt's "Surprise Yourself". You can pick up the album HERE. Based on the critically acclaimed, best-selling novel by Jojo Moyes, who also wrote the screenplay, Me Before You stars Emilia Clarke (Game of Thrones) and Sam Claflin (The Hunger Games series), under the direction of Thea Sharrock, making her feature film directorial debut. In Me Before You, Louisa “Lou” Clark (Clarke) is quirky and creative, but her cheery outlook is put to the test when she meets Will Traynor (Claflin), a once adventurous young man whose whole world changed dramatically in the blink of an eye. The now cynical Will has all but given up…that is until Lou determines to show him that life is worth living, and that love can take you where you never expected to go. The soundtrack features songs from Imagine Dragons, X Ambassadors, Ed Sheeran, The 1975, Jessie Ware, Jack Garratt, Cloves and more, including three new tracks: Jessie Ware’s “Till The End,” Imagine Dragons’ “Not Today,” and X Ambassadors’ “Unsteady” (Erich Lee Gravity Remix).